Big news coming from Malden, MA: Rachel Manke, splendiferous strummer in the Smeckian and sundry styles, will be making her national radio debut on Prairie Home Companion. Mark your calendars and set your dials for Saturday, June 27th, when the show will be broadcast from Tanglewood. We expect Garrison to aim a little sacerdotal sarcasm at her, but the word is still out as to whether Guy Noir will help a lady uker in need. And in case you've ever wondered what the lead-in music for PHC is ("Oh, hear that old piano, from down the avenooo..."), it's Tishomingo Blues. Here's a link to a .pdf of the chords, courtesy of Ukester Brown. Or, if you prefer, the original Spencer Williams sheet music (1917). 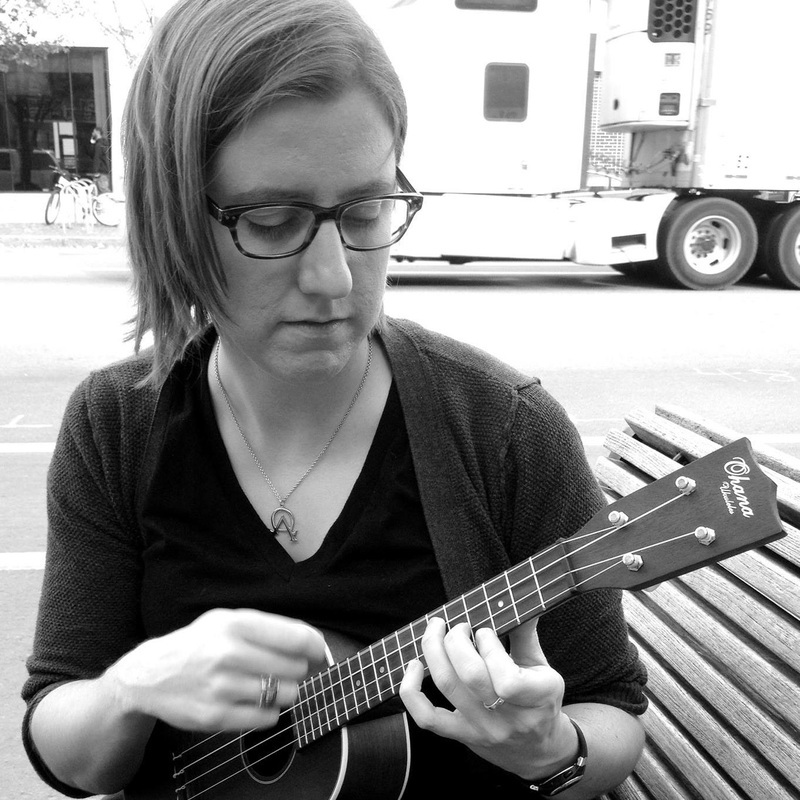 Rachel will be on a whirlwind tour after PHC because one month later she will be head lining at the Silver Creek Ukulele Carnival. It it the premier ukulele event in the arrowhead region of Minnesota. Actually the premier event for a radius of at least 150 miles. I will also be there having the most fun I have all summer. It is hosted by the Two Harbors Ukulele Group (THUG) of Two Harbors, Minnesota. It is an international event as there are participants who attend from Thunder Bay, Ontario, Canada. The event is August 21, 22, and 23 and is FREE! She sounds nice, I also checked it her YouTube videos. Rachel has a very relaxing voice.